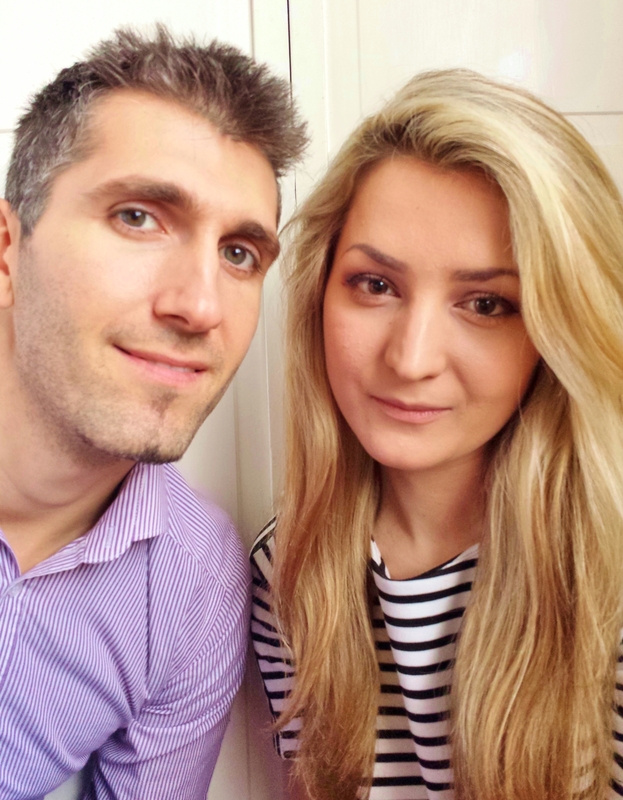 This blog is all about positivity, inspiring colours and simple, yummy everyday food this is what me and my husband would like to share with everyone with the same interests, ideas and experiences. Wow your food recipes are so yummy! I love the detoxing water suggestions… like my grand-parents best advices.